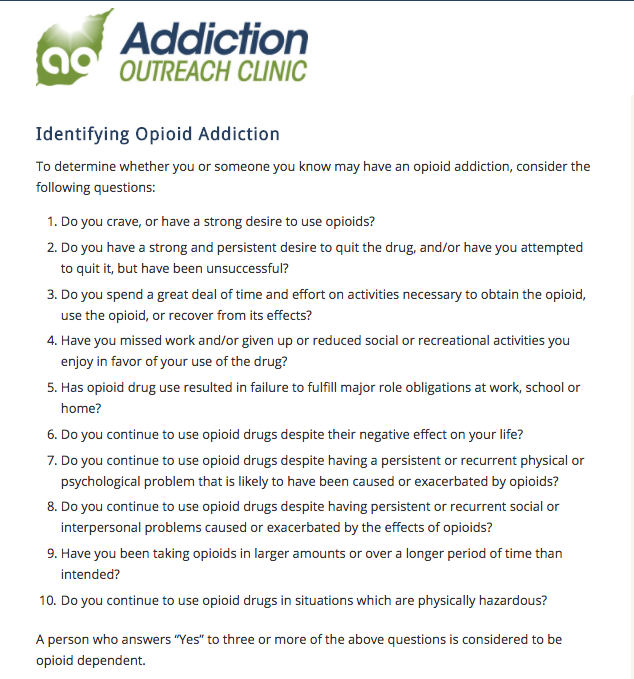 The opioid epidemic has touched each one of us in some way, especially those of us in Ohio. Our team decided one way we could help was to enable patients to find high-quality clinicians easily. 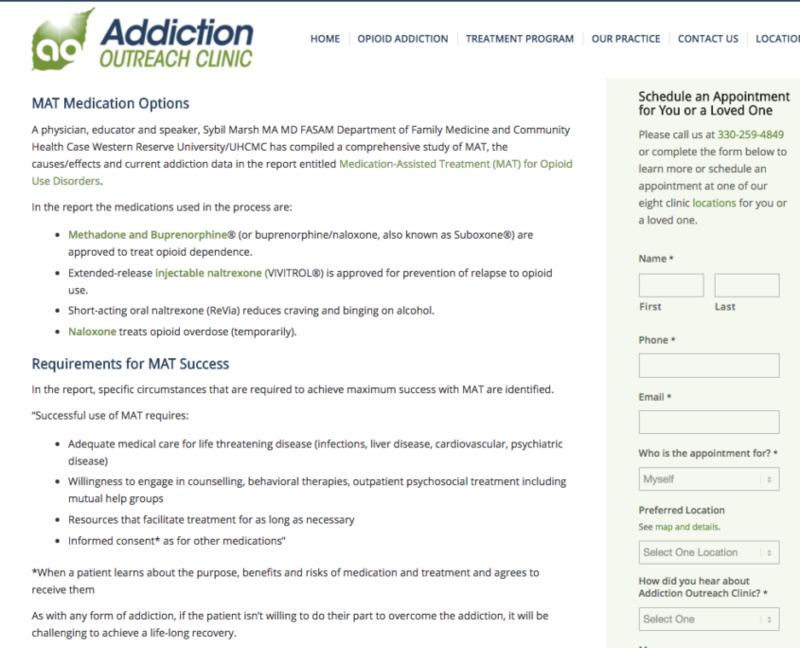 We partnered with the largest outpatient opioid addiction practice in Ohio to increase their online presence by providing full-service marketing support. 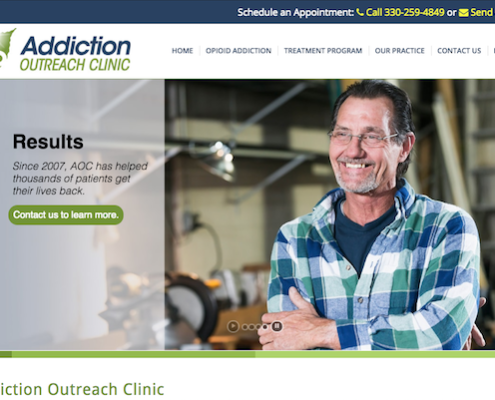 Addiction Outreach Clinic (AOC) is an outpatient, opioid drug addiction clinic with eight locations in Ohio and Pennsylvania. 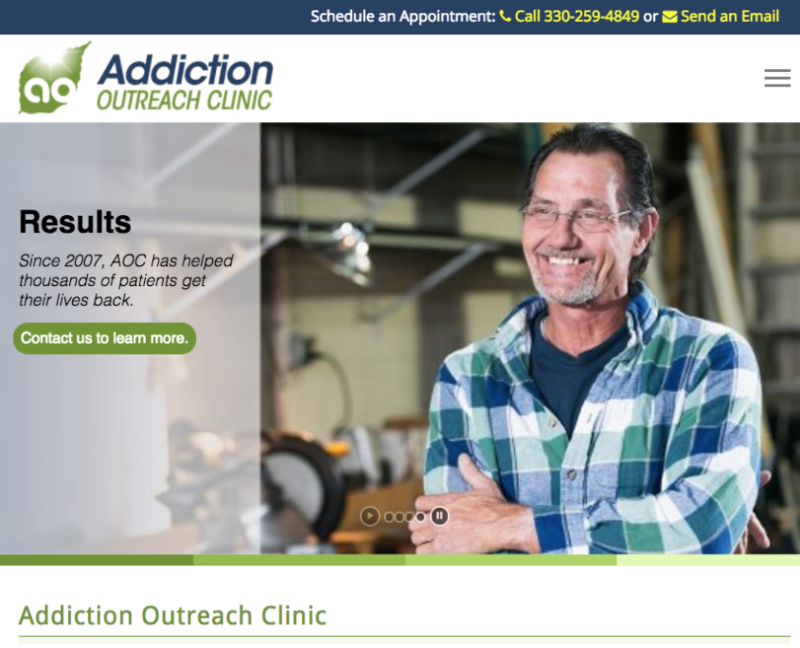 AOC provides a medication-assisted treatment program to prevent cravings and withdrawal symptoms combined with a monthly behavioral counseling session to support patients’ recovery efforts and help them get their lives back. 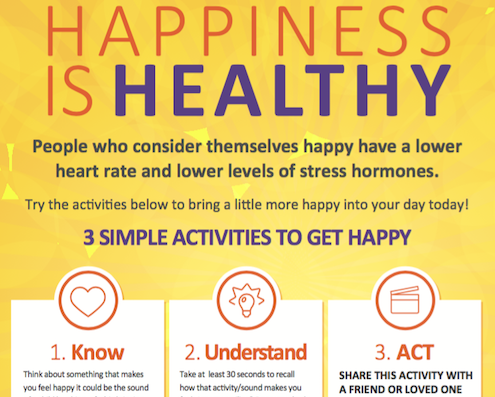 In order to increase patient volume and awareness, Viable Synergy developed a digital marketing plan and manages all of their ongoing marketing programs. 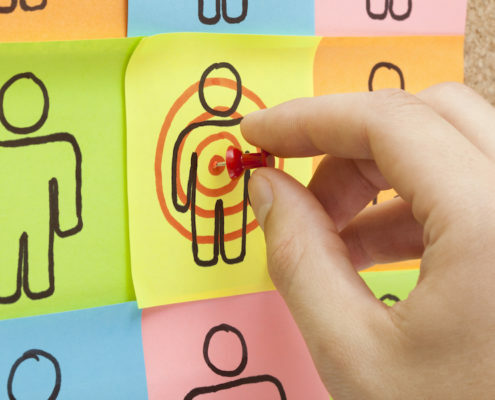 Our work included a new website design with search engine optimization (SEO), service positioning, search engine marketing (SEM) and optimization via Google AdWords and Google My Business listings, SEO-driven content development for the website, blogs, and social media, and marketing analytics. Additionally, we provide overall business growth strategy and process improvement advisory. © 2018 Viable Synergy, LLC. All rights reserved.